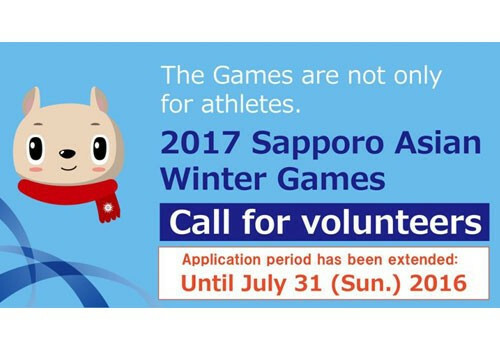 The Sapporo 2017 Asian Winter Games Organising Committee (SAWGOC) has extended the deadline for volunteer applications to July 31. The eighth edition of the Olympic Council of Asia’s (OCA) Asian Winter Games is due to run from February 19 to 26. "SAWGOC needs your smile to welcome and support athletes and spectators at the competition venues, stations and hotels," said a statement on the Games’ website. The volunteer application form can be accessed by clicking here. Five sports feature on the Sapporo 2017 programme, which is made up of 11 disciplines and 64 events. 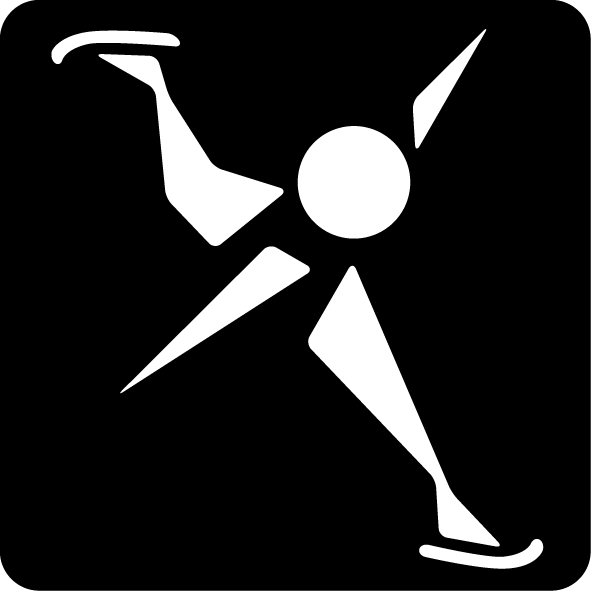 Competition will take place in skiing, skating, biathlon, ice hockey and curling. 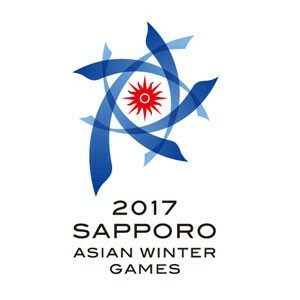 Eleven of the 12 venues are in Sapporo, with co-host Obihiro set to stage speed skating. 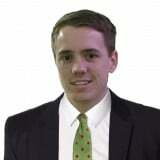 It will be the fourth time Japan has held the Games, with Sapporo having previously hosted in 1986 and 1990. Aomori staged the fifth edition of the Games in 2003.